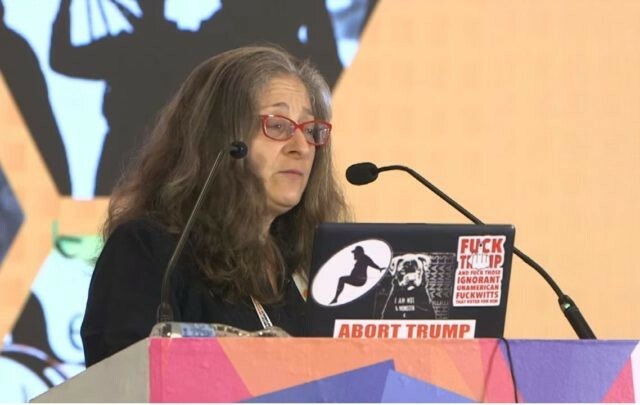 Georgetown Professor Christine Fair was suspended from Twitter on Tuesday after she tweeted that GOP senators deserve “slow miserable deaths” and their corpses castrated. Georgetown Professor Christine Fair had her account suspended from Twitter on Tuesday morning for an ugly tweet that called for acts of brutality against GOP senators. In a comment, a Georgetown spokesperson confirmed exactly that. Georgetown will not punish the private speech of Professor Fair, regardless of how objectionable it might be. Greenwald points out in his thread that advocates of censorship are inevitably surprised when the very rules they created and supported are used against them. This applies to university professors as much as online social justice warriors.